After unlinking Hangouts from Google+ in the recent past, it seems Google is now planning on doing the same with its photos service. Currently available as part of the Google+ social network, the Photos service will soon become independent, according to Bloomberg. After it becomes an independent service, users can access it separately without needing to have a Google+ account. 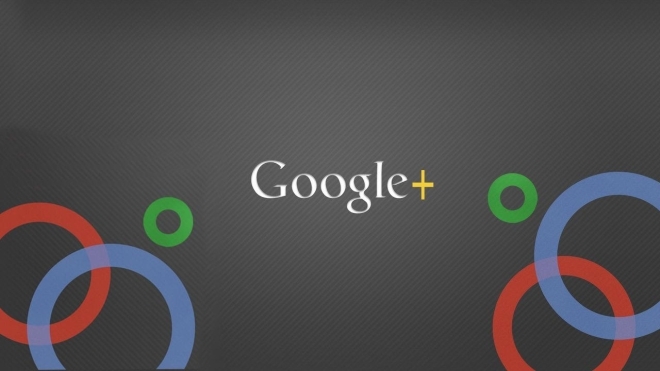 It would still continue to be available to Google+ users. Prior to Google+, Google did have a photo service called Picasa, but it was later integrated into Google+ and any photos uploaded to Picasa were automatically merged with your Google+ account in the Photos section. Over the past several months, Google has updated the photos side of the Google+ service tremendously, adding several editing features and creating a separate Android app (that comes with the Google+ app for now) to the point where it can now stand as a separate service should Google choose to do so. There have been rumors about Google shutting down the Google+ service for good, especially after Vic Gundotra, the man responsible for Google’s often hated social network, left the company a couple of months back. Should Google+ were to shut down, it would make sense for the Hangouts and Photos services to stand on their own, since they seem to be doing pretty well. Is the Photos app becoming separate a sign of Google+ shutting down? Only time will tell.